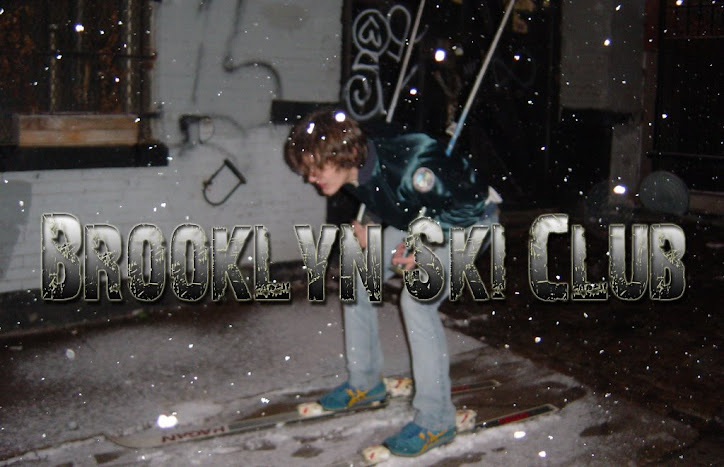 Brooklyn Ski Club: Black Lips Playing FREE Show In BK! Super rad! Show is on April 29th and you better get there super early.